Protect yourself from water damage! 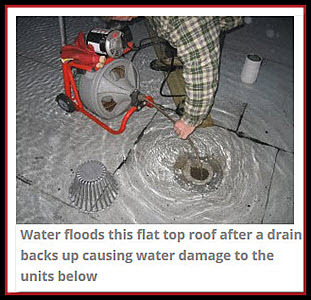 If you live or work in a building in our Greater Philadelphia or Southern New Jersey region that has a flat top roof, check the drain before the snow! You’ll be glad you did! Worried about hotel water damage restoration? 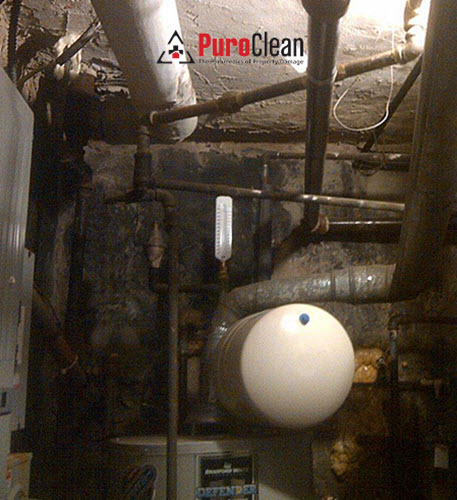 Here at PuroClean Emergency Recovery Services, we have always used best practices for salvage, as long as salvaging doesn’t compromise the health and safety of those in the building under question. 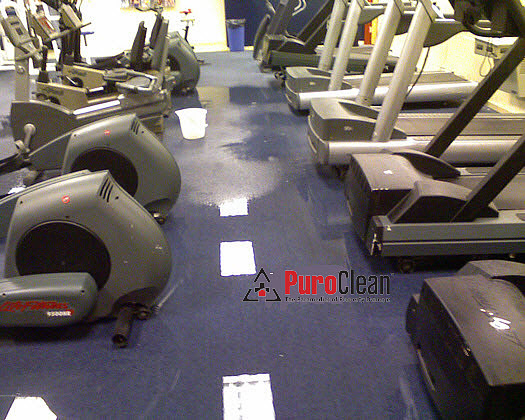 A flooded gym floor won’t just stop your workout. If it’s not taken care of fast, it can hurt the health of everyone in the building! 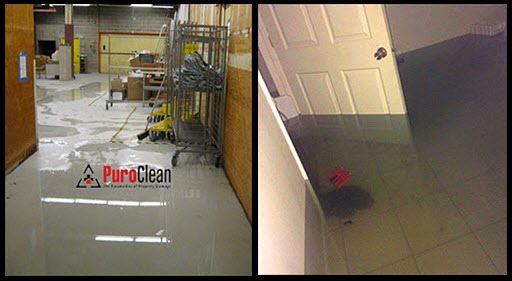 Of all the commercial structures prone to water damage, a warehouse is probably the most vulnerable! 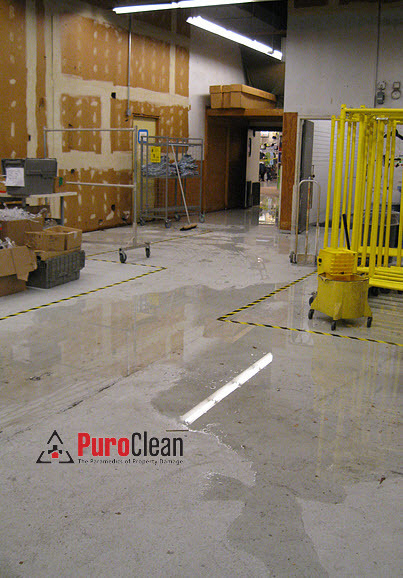 Warehouse water damage to both structure and contents has an economic impact on your business. 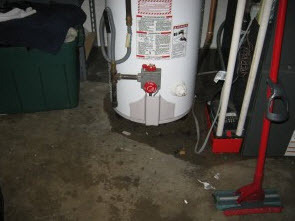 How large that impact is depends on how fast and how well the water damage is mitigated. 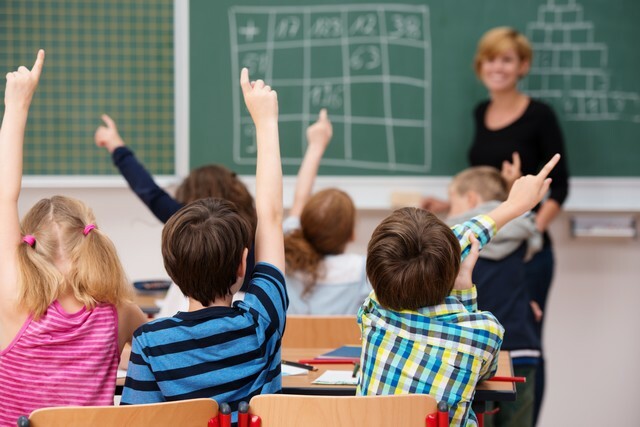 Finding mold in your Philadelphia area commercial building – whether it’s a store, school, restaurant or day care – can be scary. 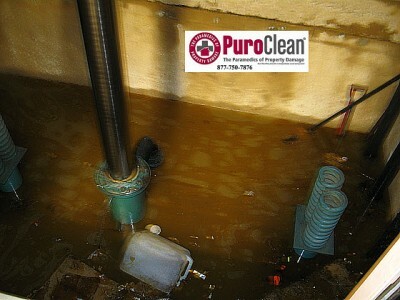 Call PuroClean Emergency Recovery Services for all your commercial mold remediation needs. Water damage to commercial properties requires the very best in advanced structural drying techniques. When you need emergency water extraction, we know that your commercial property needs urgent care.